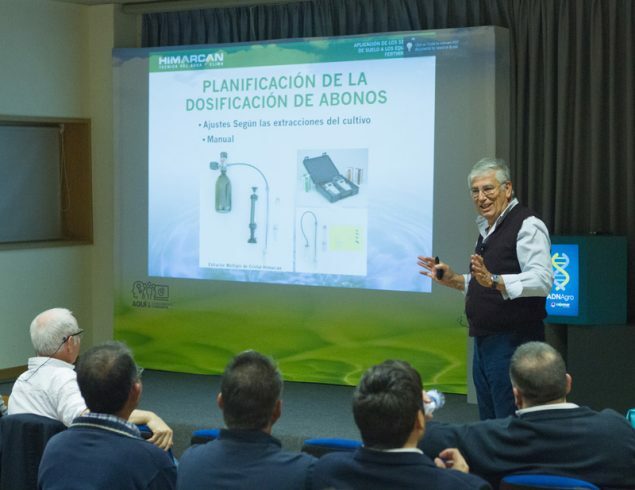 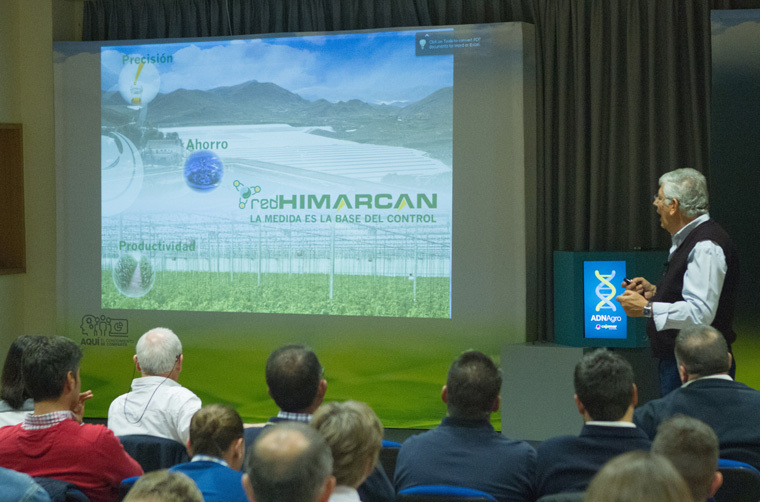 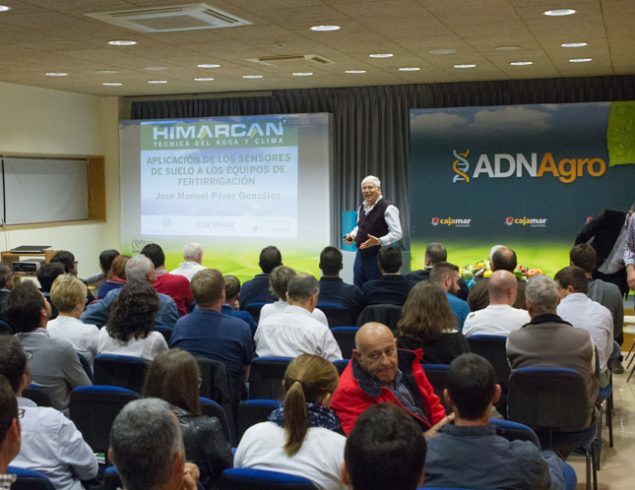 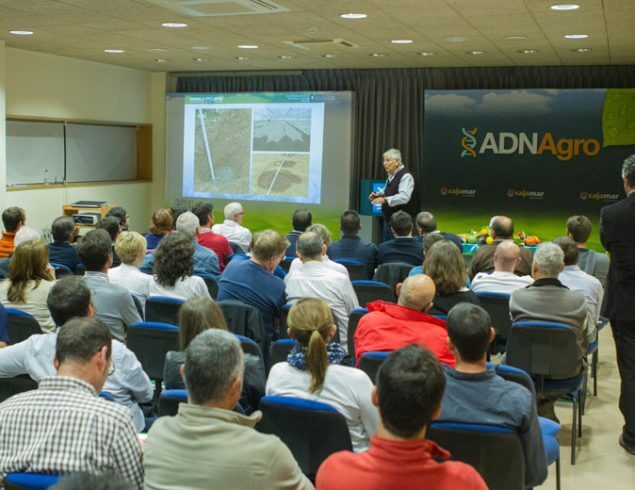 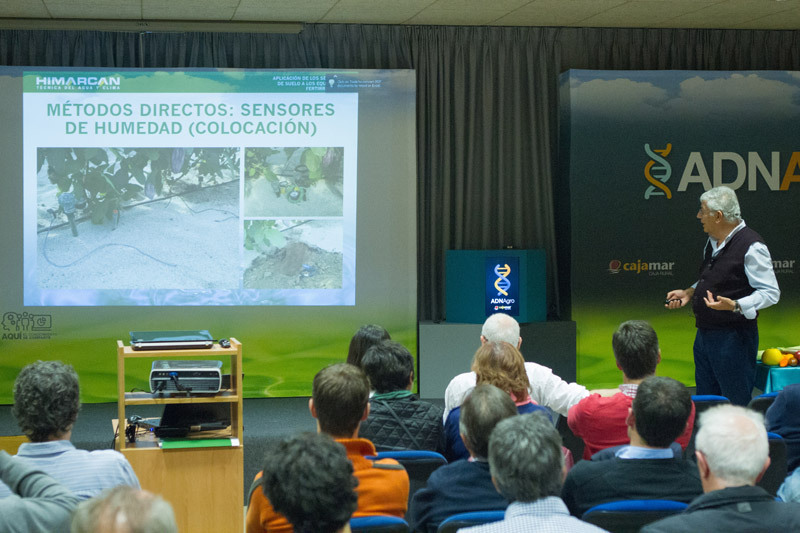 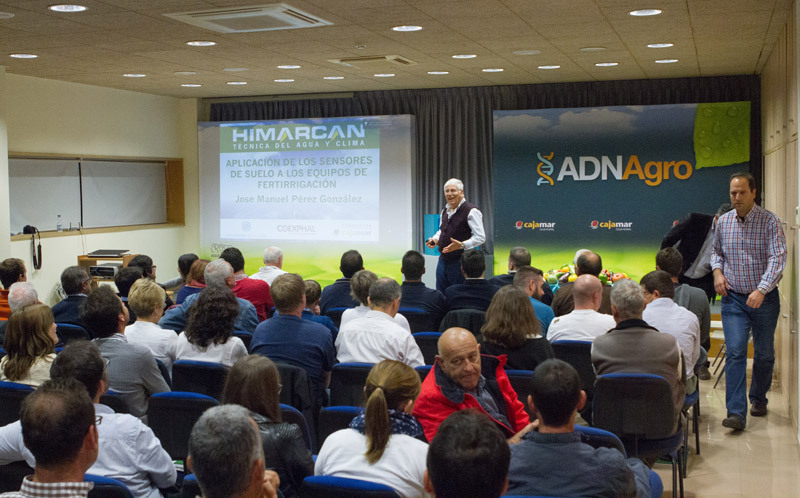 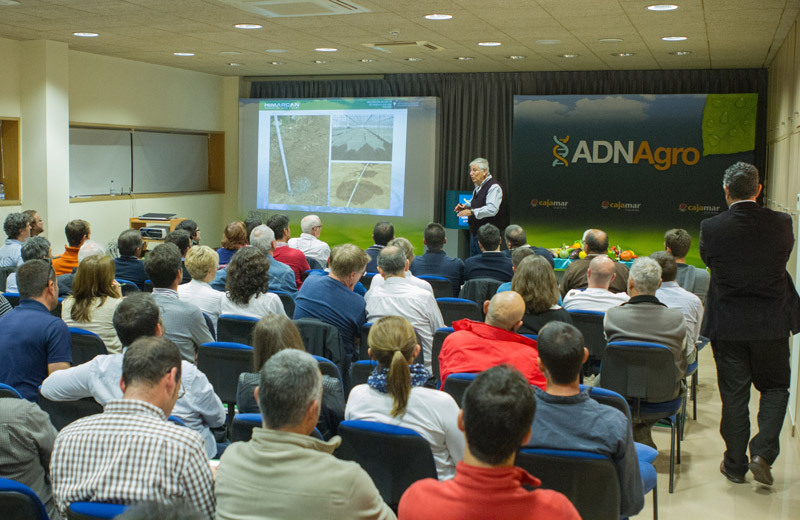 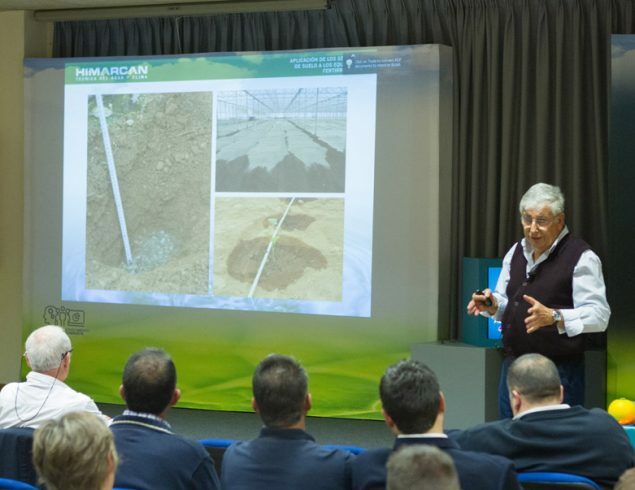 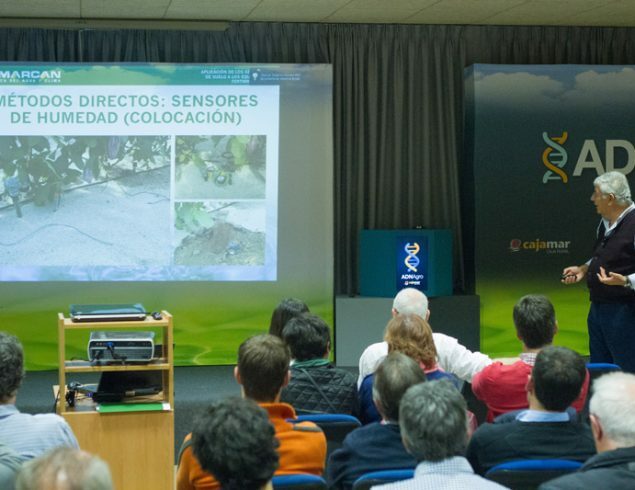 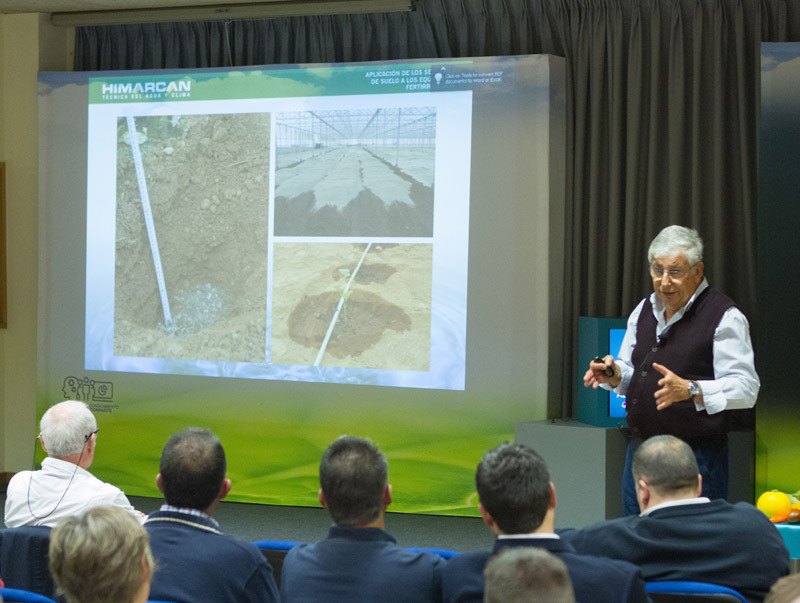 HIMARCAN reveals in Cajamar Foundation, in Las Palmerillas center, the REDHIMARCAN tool. The I+D+i developed has resulted to have an instant measure with humidity, conductivity and pH sensors, getting information directly from the soil, establishing guides and action for accurate irrigation and controlled fertilization. 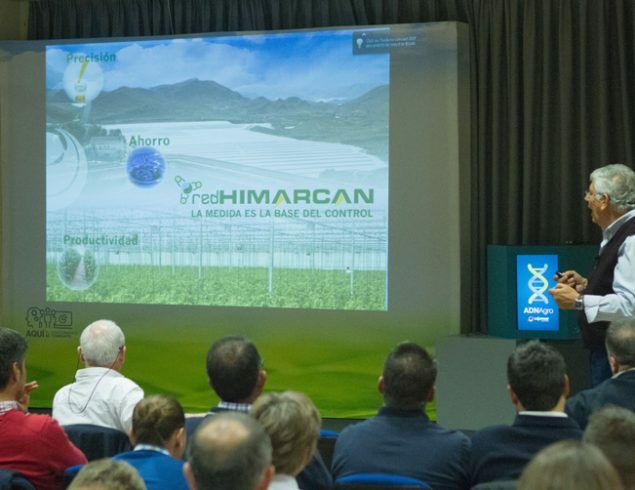 IRRIBLUE is a computer that interrelates the environmental control of the plant with irrigation and fertilizer needs, as much in soil (HIREDSOIL) as in substrate (HIREDHYDROPONIC).